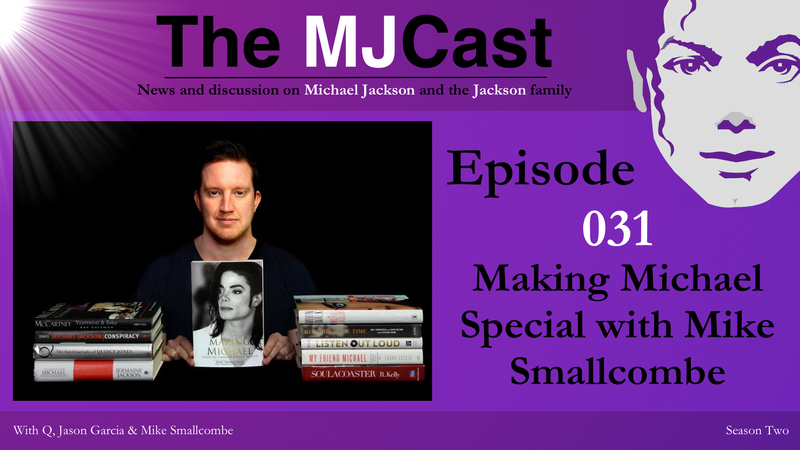 On this special episode of The MJCast, Q and guest host Jason Garcia interview author Mike Smallcombe on his new book Making Michael. Topics include Mike’s own history, the writing and publication process, his experiences in talking with over sixty Michael Jackson collaborators and also his thoughts and opinions around many aspects of Michael’s career. Overall, this is a fantastic book on the breadth of Michael’s artistic career, and a brilliant achievement by Smallcombe. 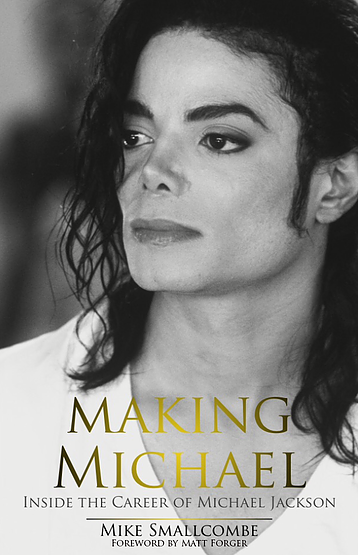 If you’re interested in learning more about the art that Michael gave to the world, and back story behind the art’s conception and creation, pick up a copy of Making Michael today. Making Michael is also available through Amazon as a physical or eBook. Mike Smallcombe’s Twitter, Instagram and email. This entry was posted in Specials, The MJCast, Uncategorised and tagged Books, Elder Y Jay El Show, Jackson Source, Jason Garcia, Making Michael, Michael Jackson, Mike Smallcombe, Podcasts, Remixed by Nick*, Special, The Jackson 5, The Jacksons by Jamon Bull (Admin). Bookmark the permalink.